Political Animals, the Movie ~ Pawsitively Humane, Inc.
Pet advocates, last Tuesday Christine had the opportunity to attend the premiere of a documentary film "Political Animals". It is a well researched film and captures the essence of failed or selective democracy surrounding a ballot issue to implement a Pets Trust, an initiative to reverse the trend of homeless pets county-wide. Below is a message from Michael Rosenberg, and then the movie clip is below it for your viewing. The fight for the Pets Trust continues. This movie is only the beginning. On a first time visit to adopt a cat at Miami Dade Animal Services in 2011, I asked if “this is the building where the animals are killed”. I was told it was and that on average 20,000 animals, the majority healthy, were killed every year…for the past 30 years if not longer. It was unbearable to imagine that and I knew something needed to be done. 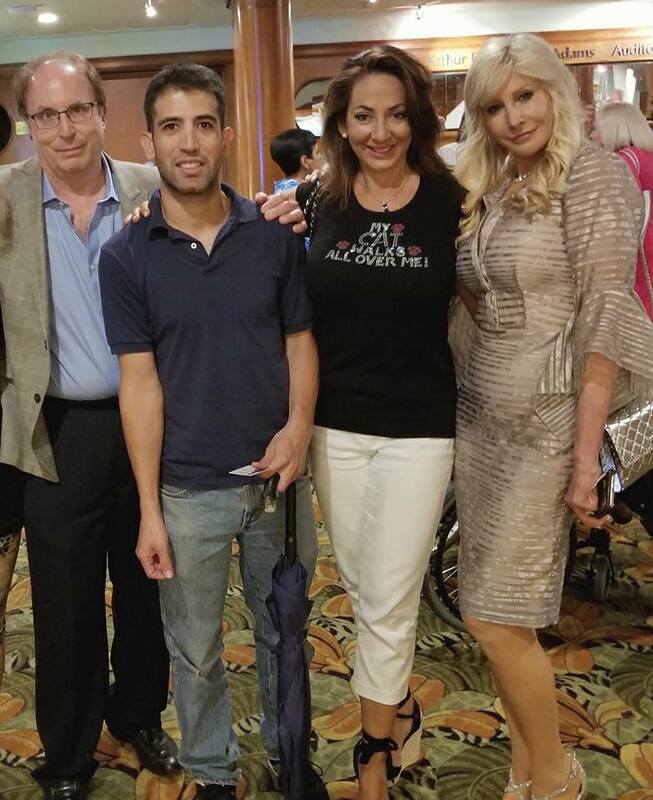 With co-founder Rita Schwartz, the Pets’ Trust was born. We understood this was a community issue and we wanted to ask the community if they would be willing to tax themselves, a very minimal amount to invest in our animals lives. 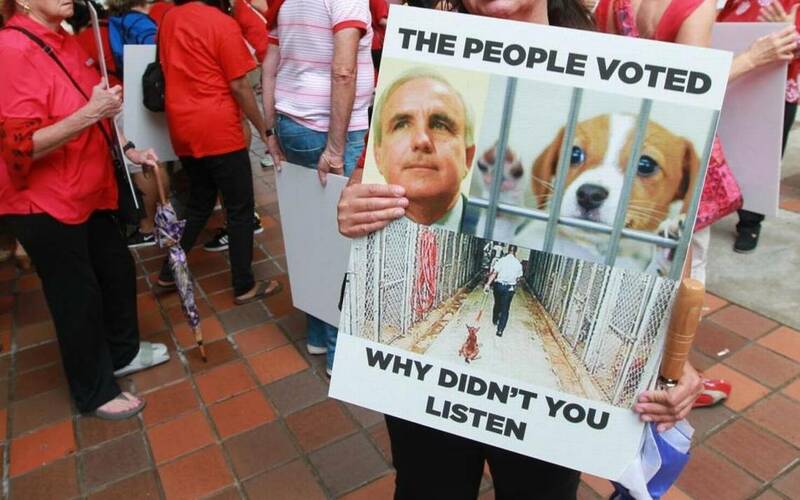 Our elected officials told us they would put this issue on the ballot and that they would honor the results of this non-binding ballot…with a caveat….they were convinced we would not win….that people would not vote to raise their taxes for “animals”. But, they challenged us to educate the community and “go for it”. Almost 500,000 people voted YES. A resounding 65% of the community! We won!!! And then we lost. The elected officials decided the people “didn’t really know what they were voting for" even though they wrote the ballot question. The results….the animals continue to die. Our story has become a movie, directed by award winning Joe Cardona, co-produced with the Miami Herald…and debuted on PBS. Below is that movie. An average of $25 property tax increase would have provided the $20 million that MDAS said it needed to implement the programs and put a dent and start to reverse the rate of homeless pets. A nominal $25.